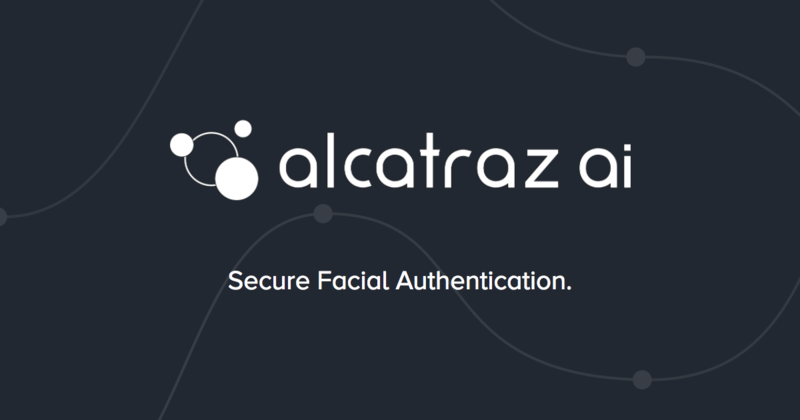 Alcatraz AI, a Palo Alto, CA-based startup advancing a facial authentication product for the enterprise, raised $6m in funding. Backers included the Hardware Club, Ray Stata, Ruvento Ventures, Hemi Ventures and JCI Ventures (Johnson Controls­). 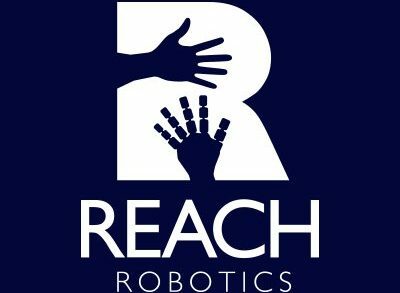 The company intends to use the funds to continue to expand operations and develop the technology behind its solutions. 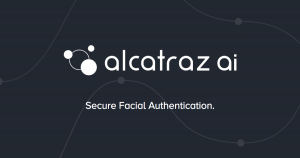 Led by CEO Vince Gaydarzhiev, Alcatraz AI replaces badging as an access point identification method by leveraging facial recognition, 3D sensing and artificial intelligence to enable secure and frictionless entry into physical locations. The solution uses real-time 3D facial mapping and deep neural networks to automatically enroll an individual based on any current access control method. Entry is granted based on secure facial recognition with first in the industry instant one-factor authentication for multi-person in-the-flow sensing. Alcatraz learns as employees are badging and switches to one factor face-only mode once ready. 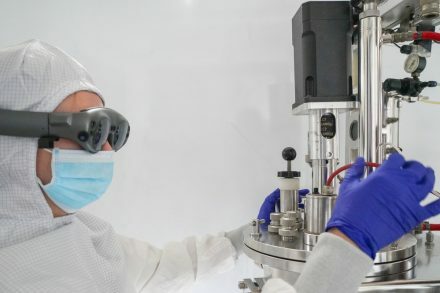 The technology features long scanning range and large field of view, which authenticates multiple faces in-the-flow and alerts based on policy. Auto-tagging and real-time notifications with video and analytics, along with single-factor face-only authentication create an efficient and guard-less entry flow. Next storyIs IVA Appropriate for You?